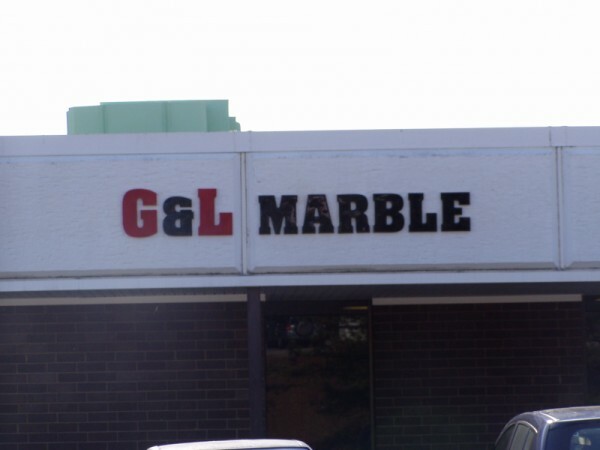 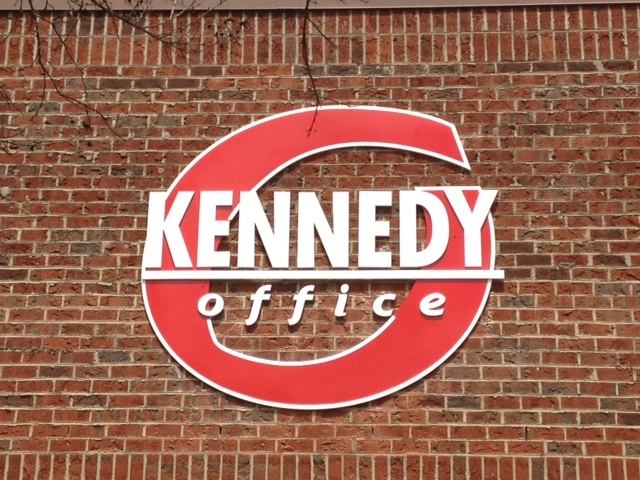 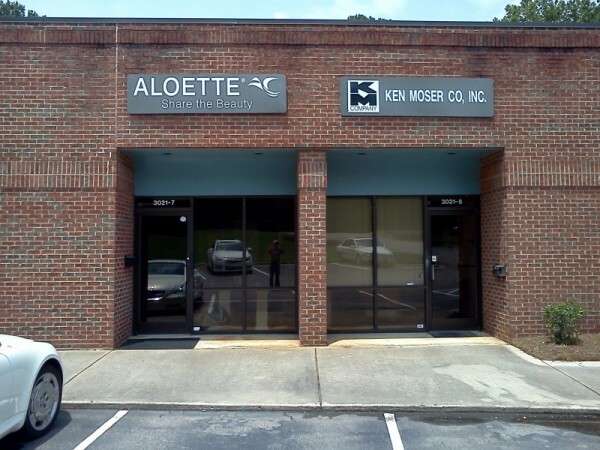 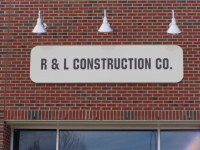 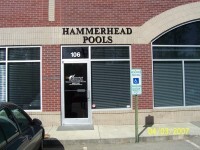 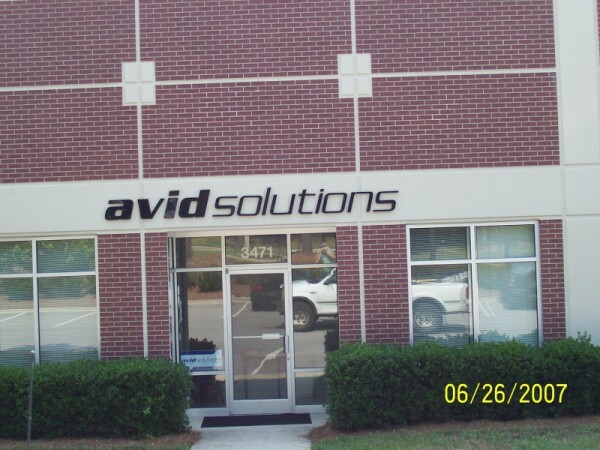 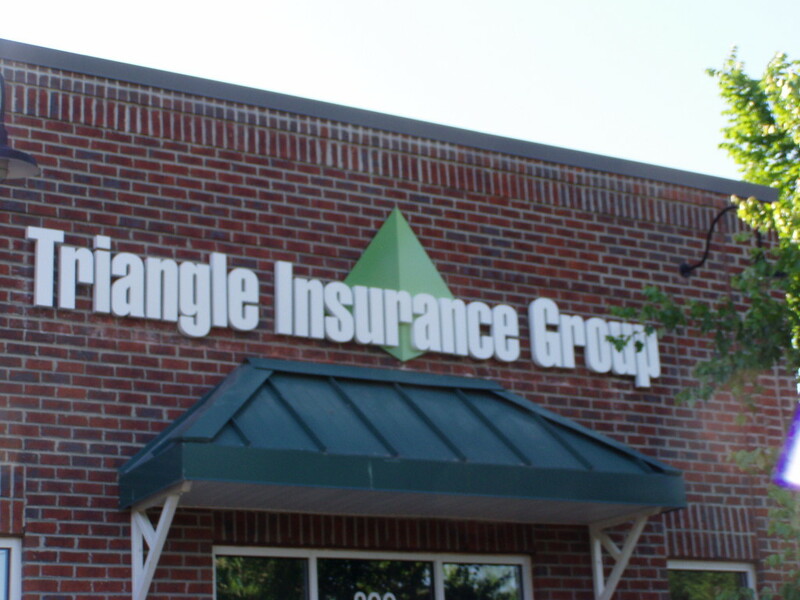 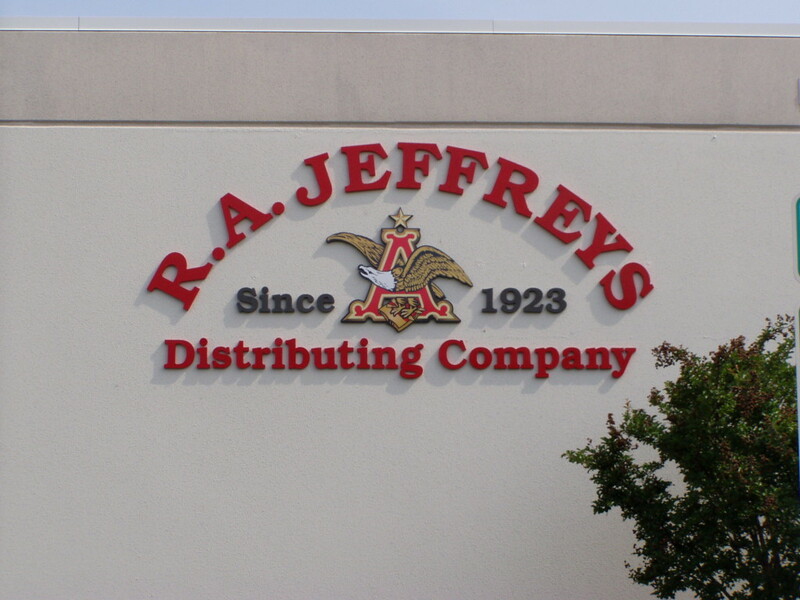 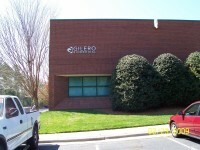 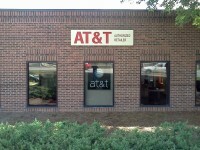 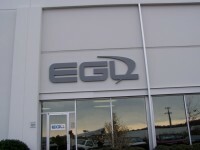 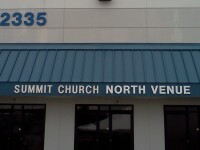 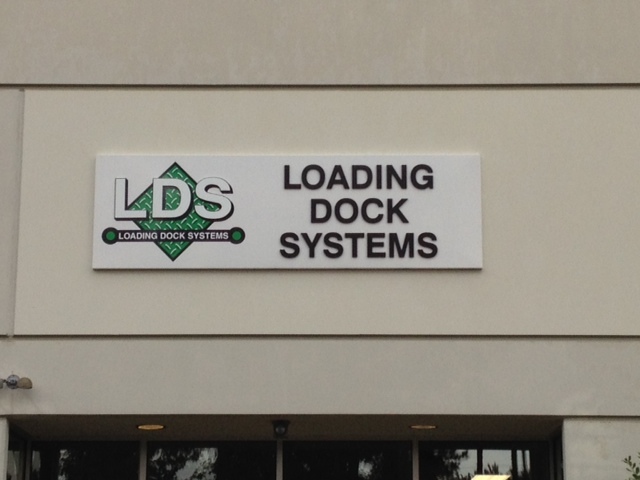 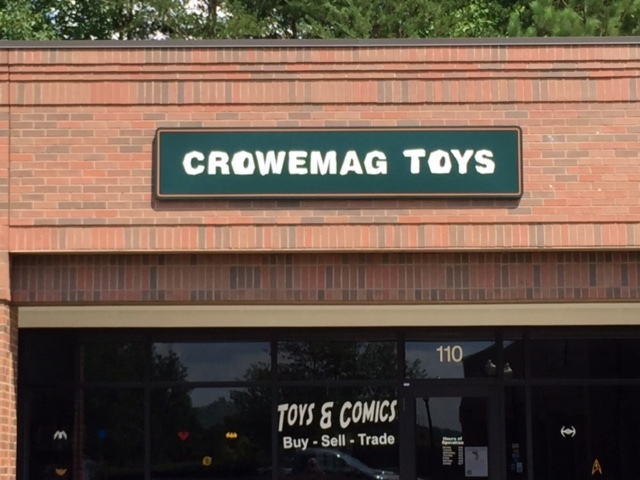 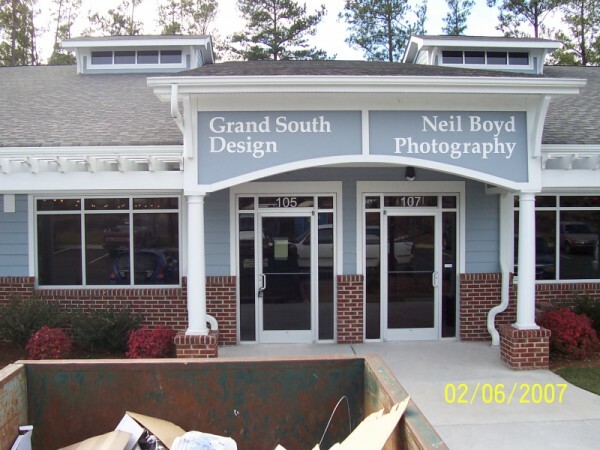 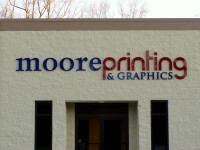 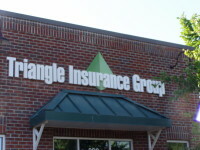 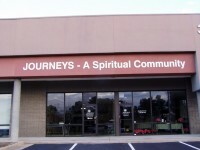 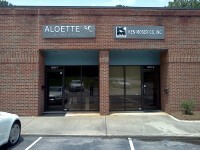 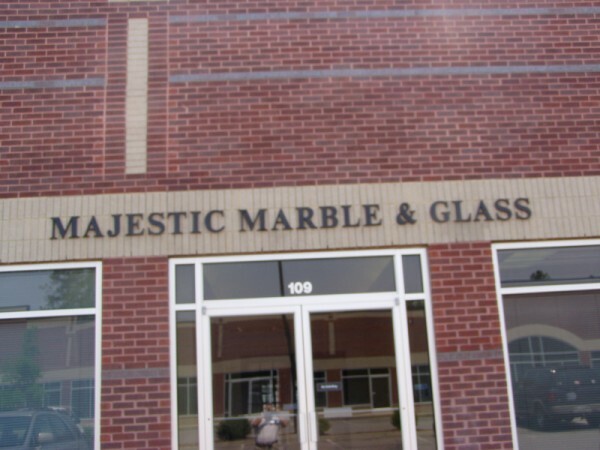 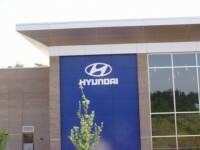 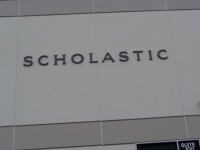 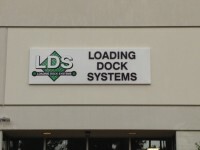 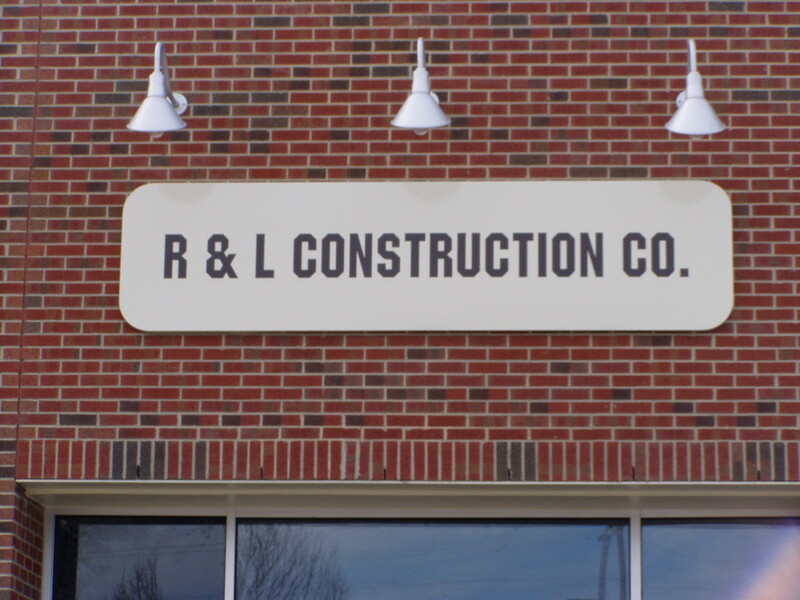 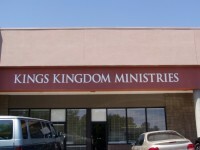 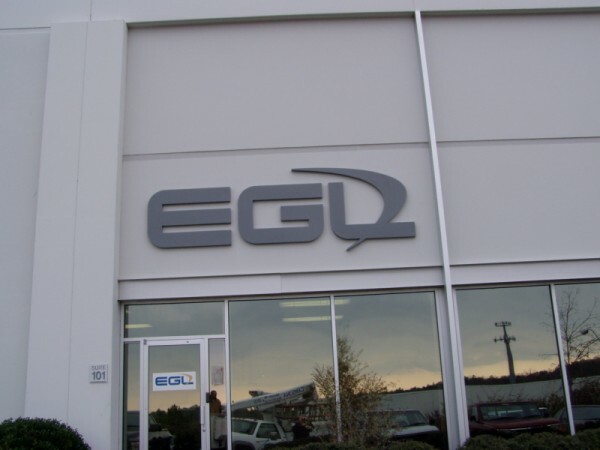 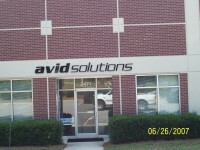 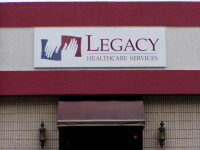 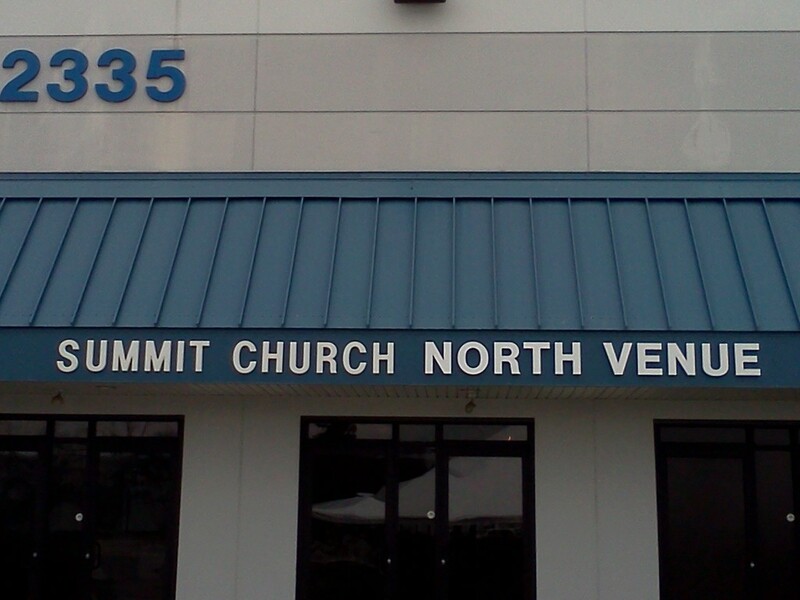 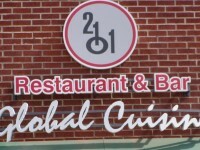 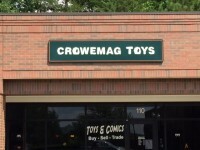 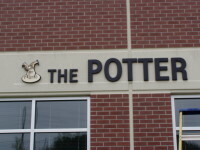 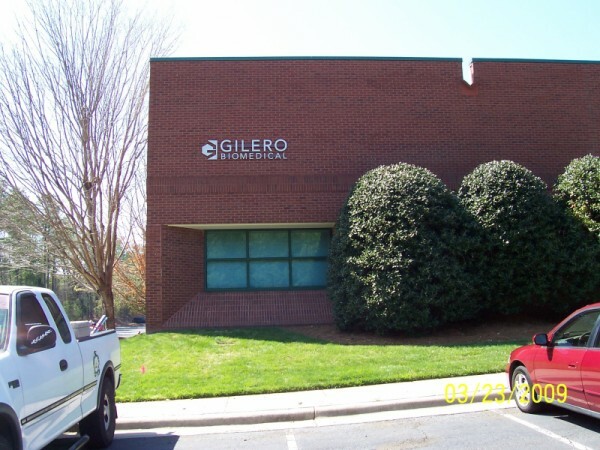 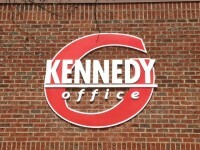 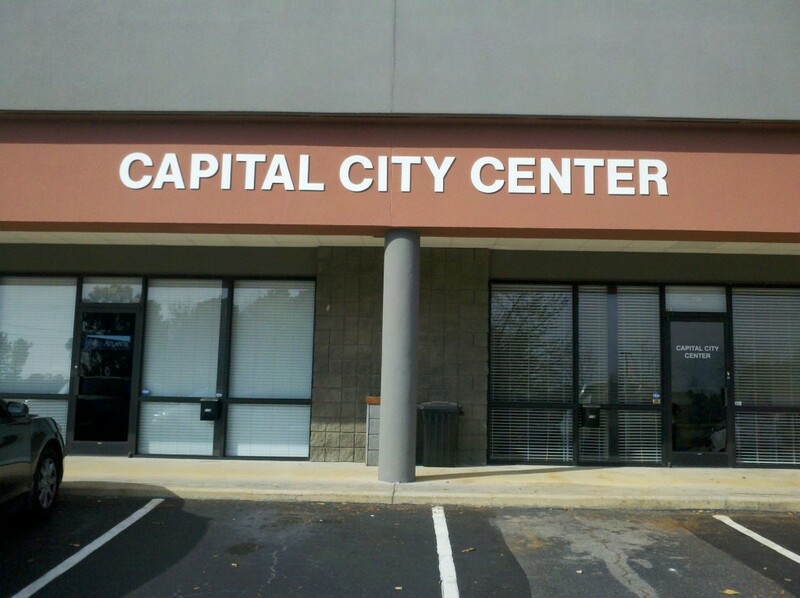 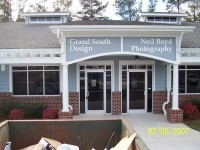 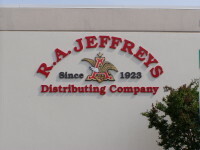 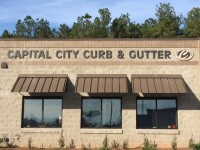 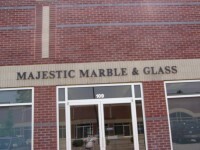 Drive traffic to your business with a unique dimensional logo sign or lettering. 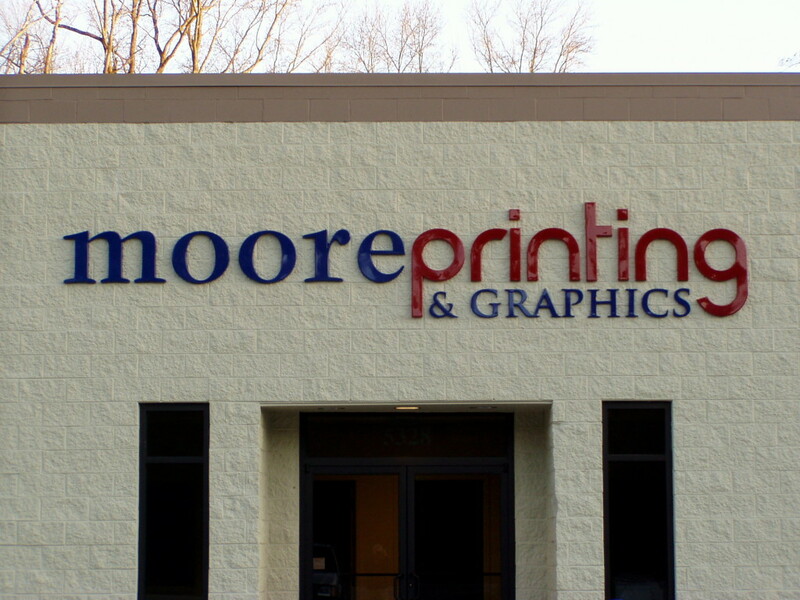 These PVC, Acrylic or Aluminum signs can brand your business to your customers. 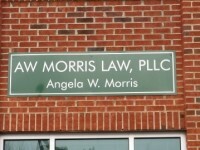 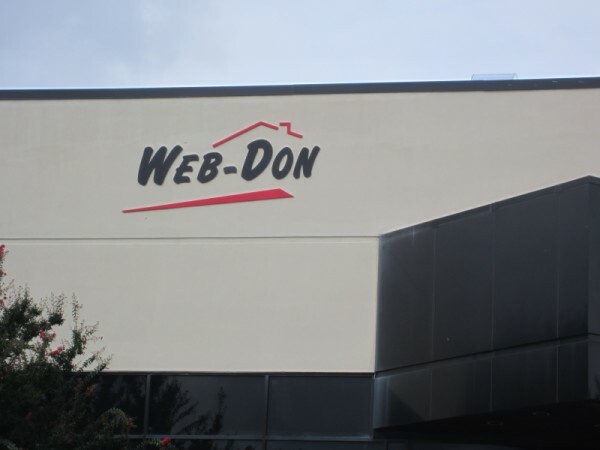 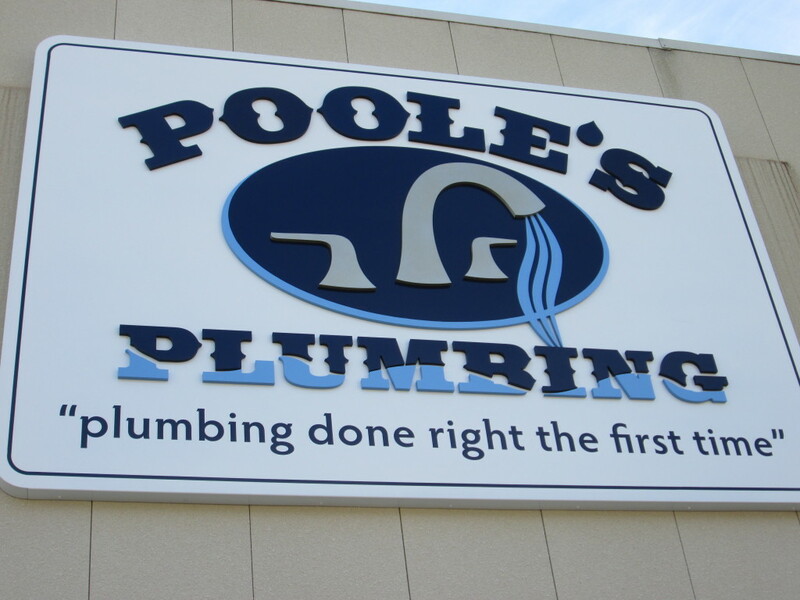 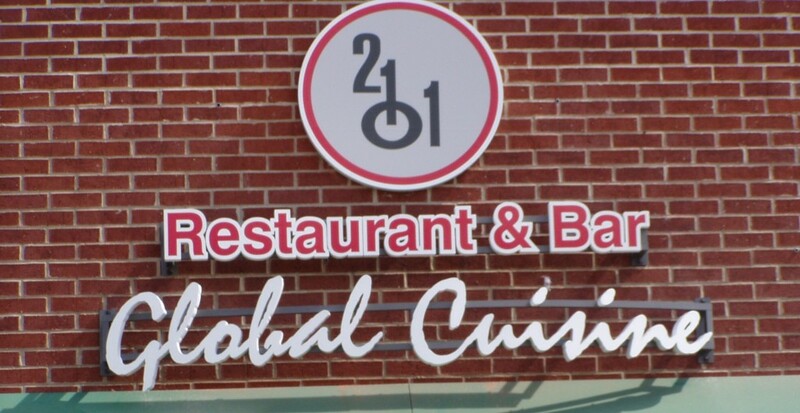 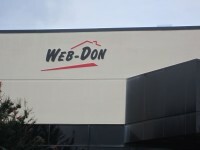 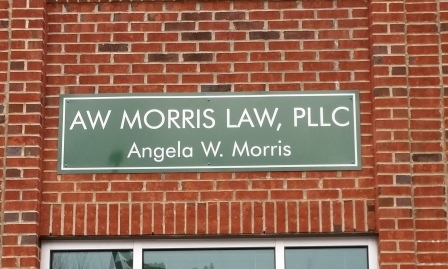 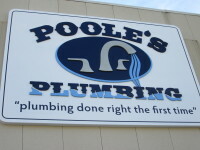 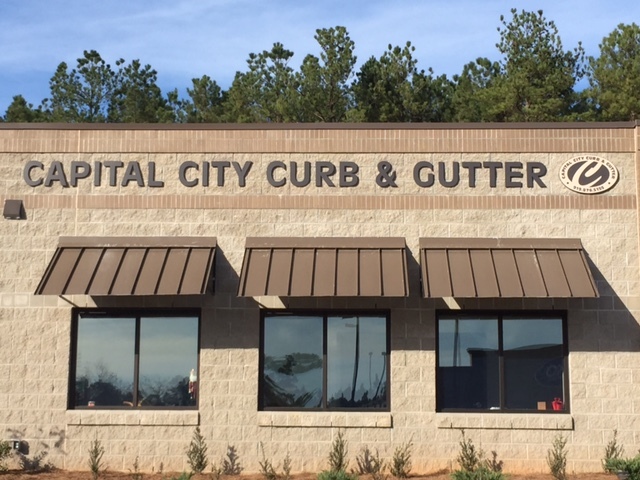 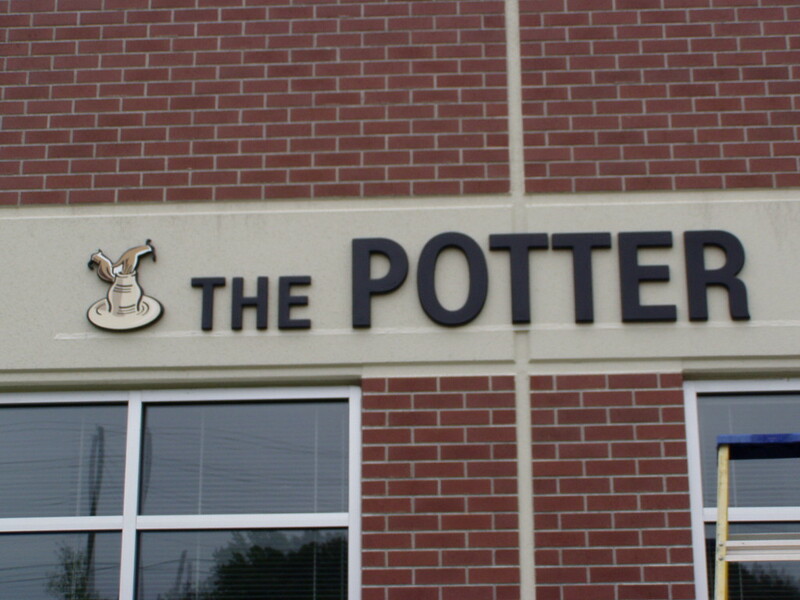 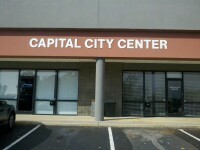 Wall Pan Signs can also provide great visibility to your business with vinyl or digital graphics. 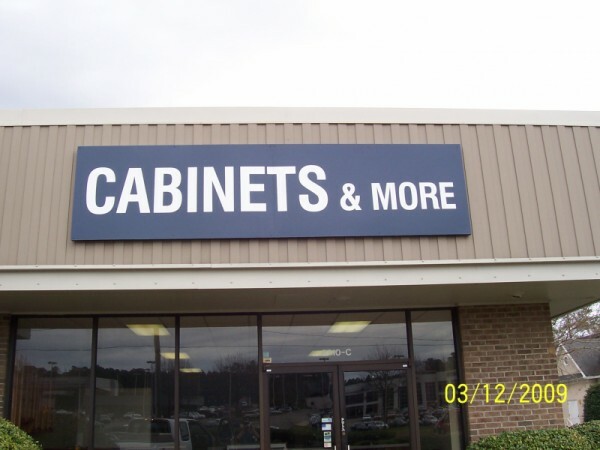 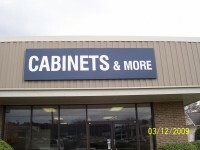 This type of retail sign can really add the extra visibility you need and improve your branding as a business. 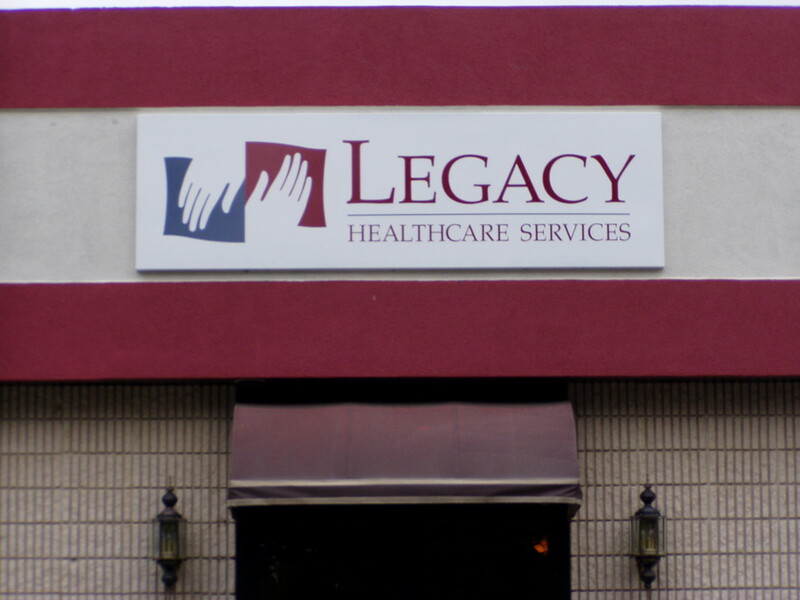 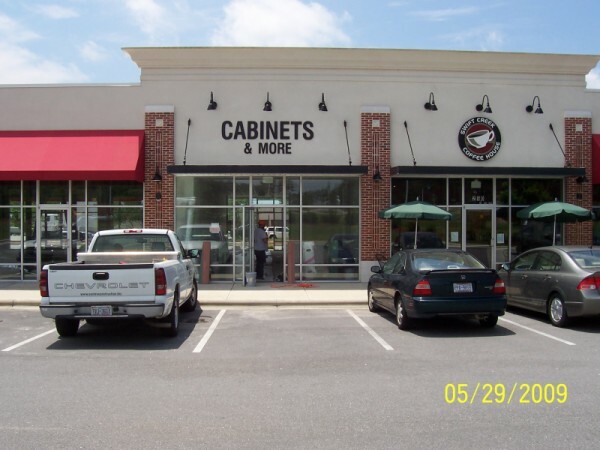 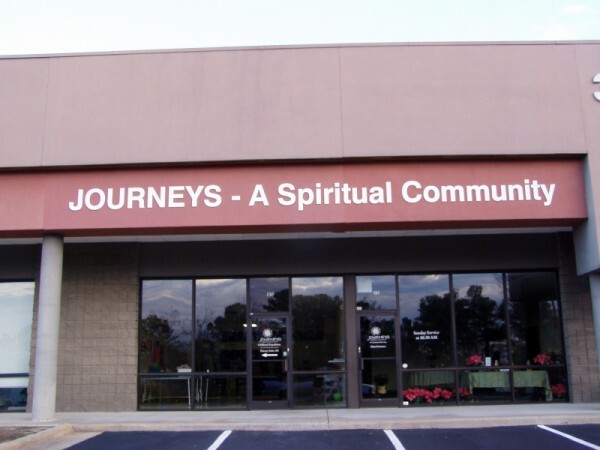 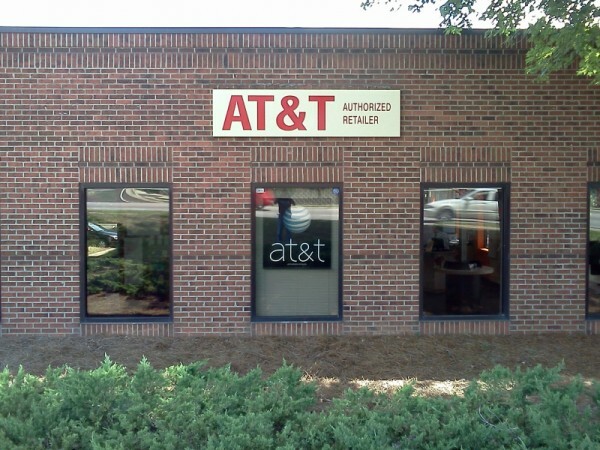 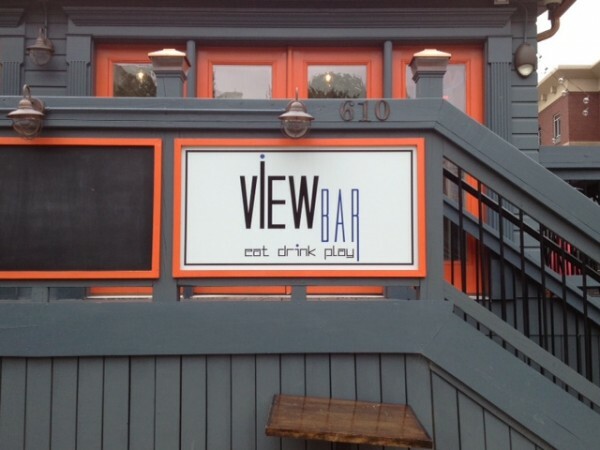 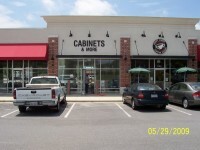 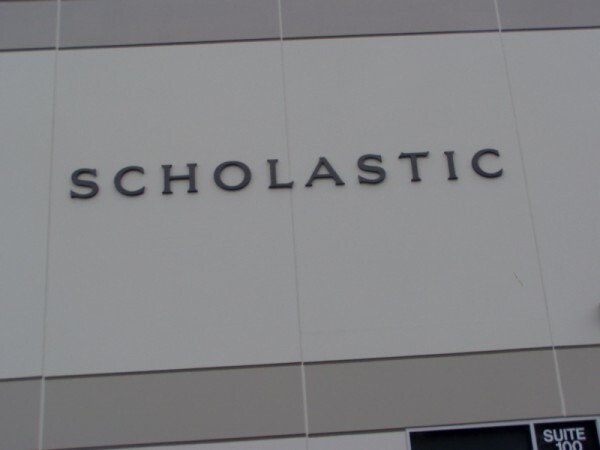 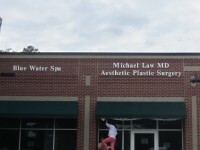 These outdoor signs can provide the continuity to your business with interior signage to match.